How Long Does an Exhaust Air Supply Tube Last? Since 1966 car manufacturers have had the pressure on them to drastically reduce the amount of emissions that vehicles send out into the atmosphere. Technology has come a long way in that time, and has allowed for all kinds of advancements in this area. It was in 1966 when cars began to circulate fresh air into the exhaust gas through the use of an exhaust air supply tube. This tube is connected to the exhaust manifold, or near it. The air is introduced in a spot where temperatures are high, which allows combustion to take place, and then the exhaust is allowed to leave through the vehicle's tailpipe. Because this tube is exposed to extremely hot temperatures, it can be prone to cracking, leaking, or breaking. It can also become blocked over time. Once the tube is no longer able to work correctly, it will need to be replaced immediately. Here’s a look at some signs that your exhaust air supply tube has reached its full life expectancy, and needs to be replaced by a professional mechanic. Do you smell fuel coming from the exhaust? This could mean that the tube is leaking, has a crack, or is broken. You don't want to leave this problem as it will affect your fuel efficiency. As well, the longer you leave the tube in non-working order, the bigger the risk you run of damaging parts of your engine. If you start to hear a lot of noise coming from under your hood at the exhaust, this is another big sign that it's time to have the air supply tube replaced. There’s a good chance you won’t be able to pass an emissions test or a smog test if the exhaust air supply tube isn’t working. It's also recommended that if you are having your EGR valve looked at and serviced, that you also have the mechanic take a look at the exhaust air supply tube. 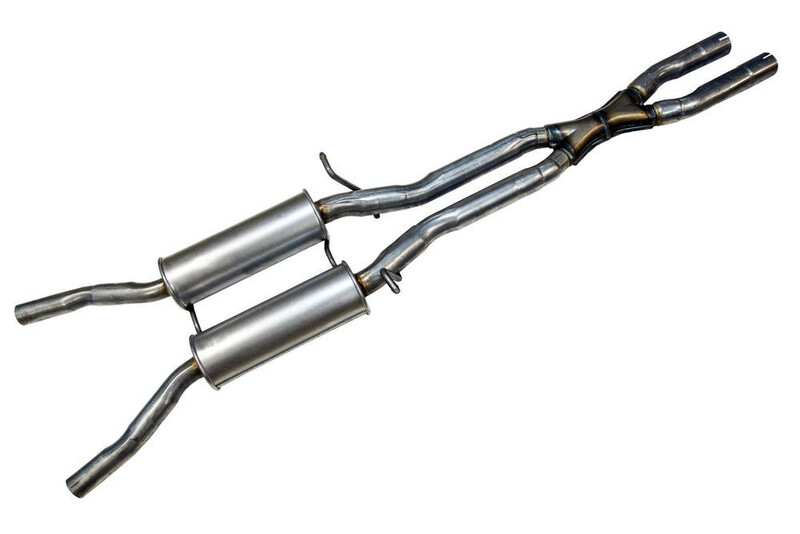 The exhaust air supply tube is important in keeping the amount of emissions your car emits to a minimum. Once this part hits its life expectancy your fuel efficiency will suffer, you won’t be able to pass an emissions/smog test, and you risk damaging your engine. If you’re experiencing any of the above mentioned symptoms and suspect your exhaust air supply tube is in need of replacement, get a diagnostic or book an exhaust air supply tube replacement service with a professional mechanic. Q: Do All States Require Emissions Testing? Q: Ruined the charcoal canister, can I fix the problem?